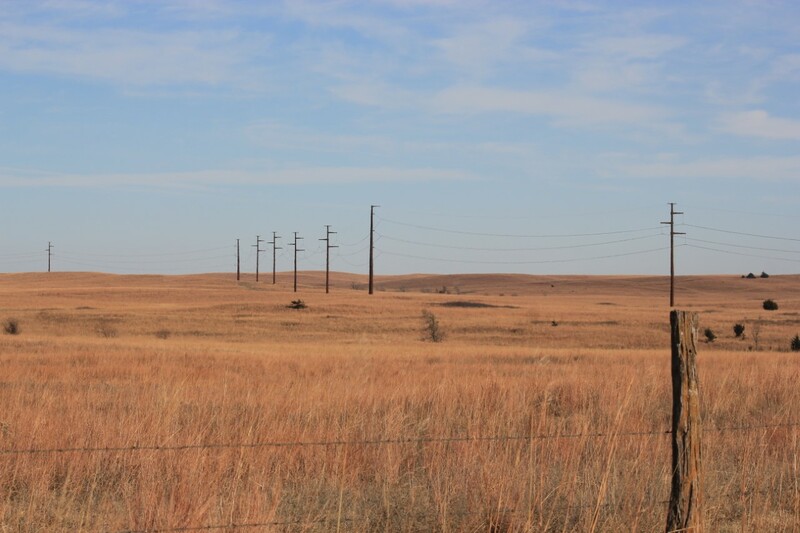 Topeka–Westar Energy energized a new 60 mile high-voltage transmission line this week. 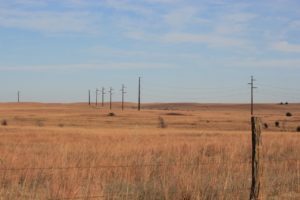 The new transmission line from Salina to Concordia will ensure wind energy developed in the area can be delivered to customers, according to media release. It also improves reliability and gives communities better access to power markets, which reduces power prices. “A modern, resilient transmission system helps our communities thrive by providing reliable power and access to renewables and low-cost energy sources,” Kelly Harrison, vice president, transmission, said. The $54.5 million project was completed $13.7 million under budget. In 2012, the Southwest Power Pool accepted Westar Energy’s proposal to build the project. SPP identifies transmission projects that are needed to improve reliability and efficiency of the power grid that serves a 14-state area.The line was energized Dec. 7, 2016.